Who doesn’t like giving (or receiving!) a good gift, right? 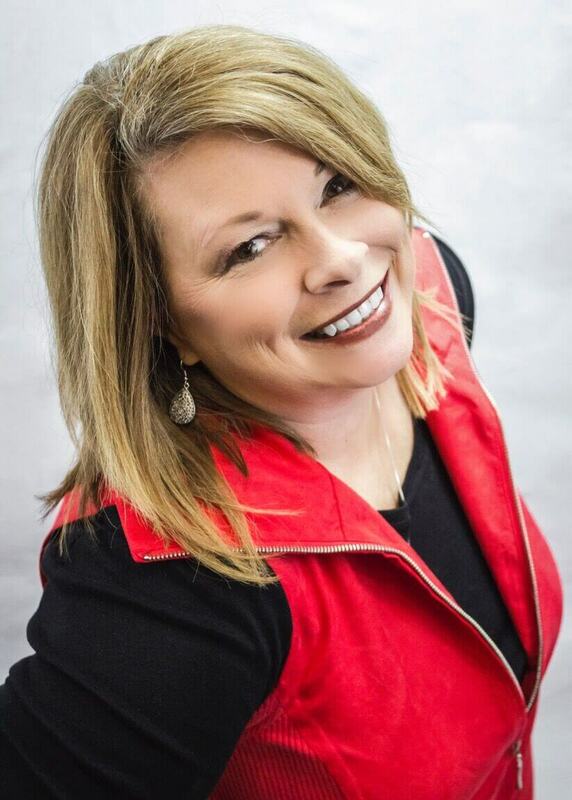 Angela Burgess, CEO of the Gaston Association of Realtors, got creative with her gift-giving one Christmas, and the experience left her with a greater appreciation for thoughtful, connecting gifts. It’s easy to get stuck giving generic gifts that end up getting tossed, forgotten or – dare I say it – re-gifted. But, give a gift that connects to a memory or cherished moment with a client, family member, or friend, and you’ve given something much greater than just a one-time gift. Listen in to hear what Angela did, and get inspired to get creative with your gift-giving, too. A routine attic purge could be an opportunity for finding memories and gifts! Realtors can help clients make memories. Give creative gifts to deepen the connection with your family, friends, and clients.